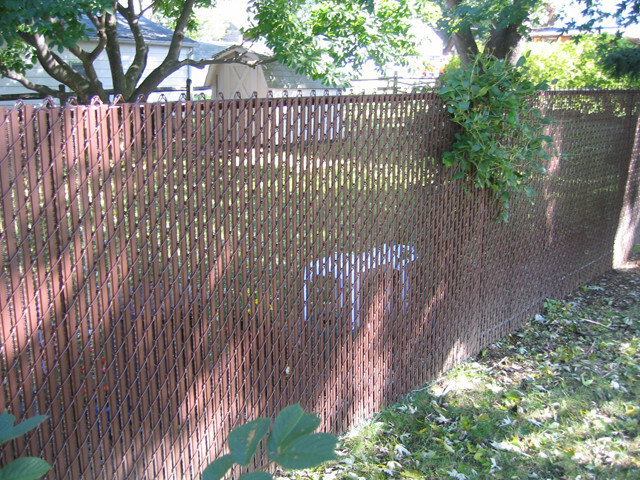 Residential chain link fencing is a popular choice for homeowners. 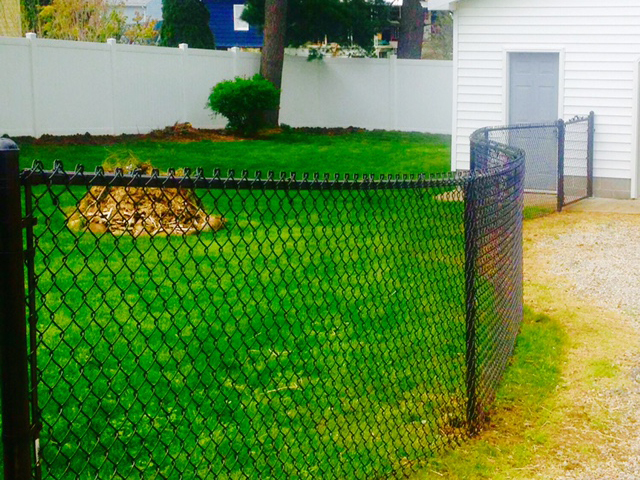 Not only is it easy to maintain, but a chain link fence can significantly increase the safety, security and value of your property. 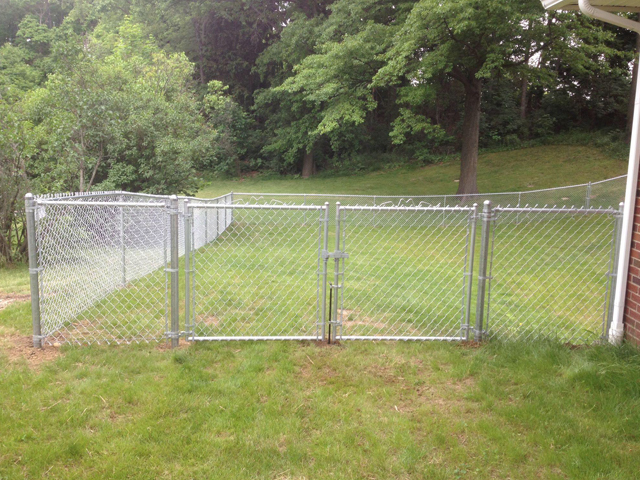 It can also help to keep out trespassers, define your property boundaries and contain pets or small children. 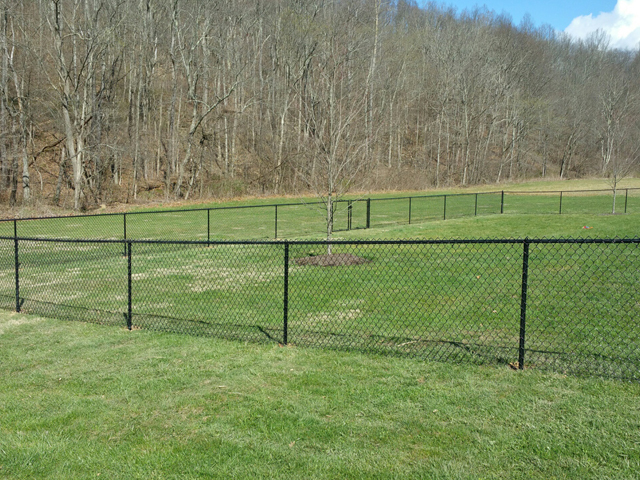 When choosing residential chain link fence from Southway Fence Company, you have a variety of options. 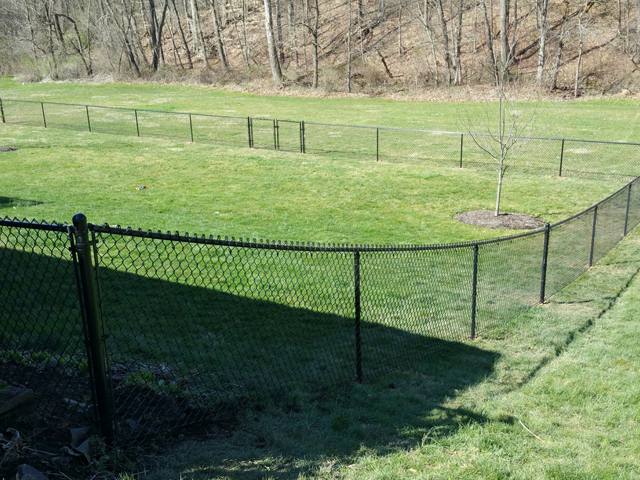 A black, brown or green vinyl coated chain link fence can add an elegant touch to classic design, while for those seeking an affordable visual barrier, adding privacy slats to your chain link fence could be an option. 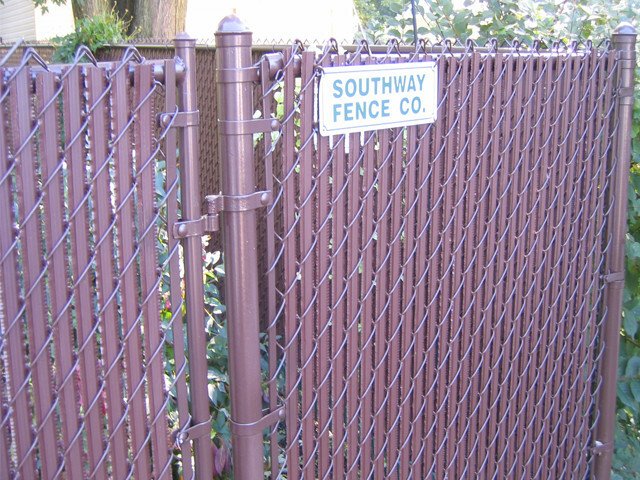 Southway Fence offers all sizes, heights, gauges and styles in residential chain link fence and accessories. 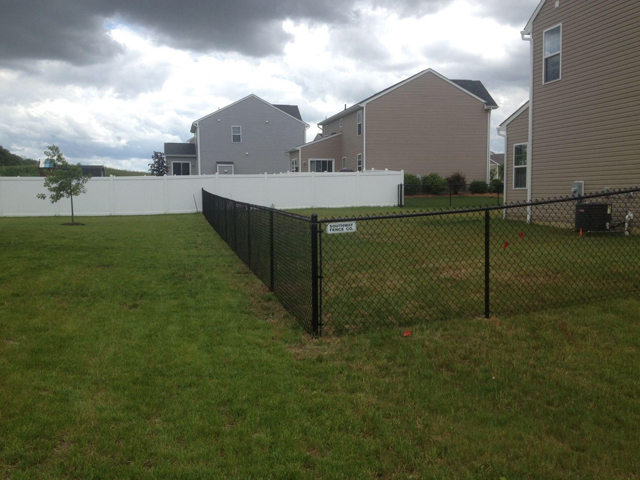 Our qualified and experienced installation teams are prepared to make easy work of even the most difficult fence projects. 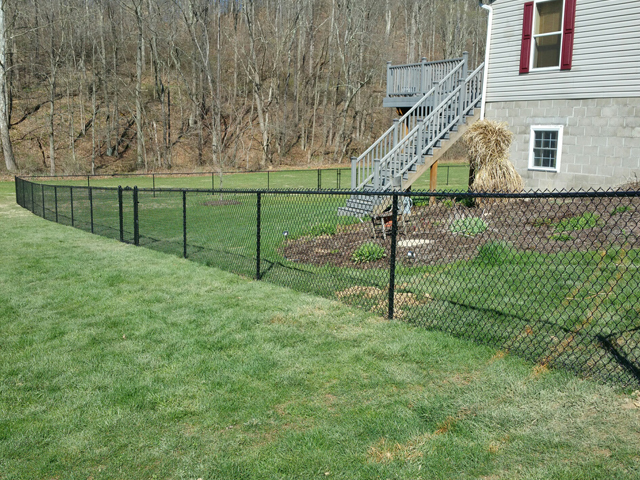 We can custom fabricate your fence and gates to meet any project requirements. 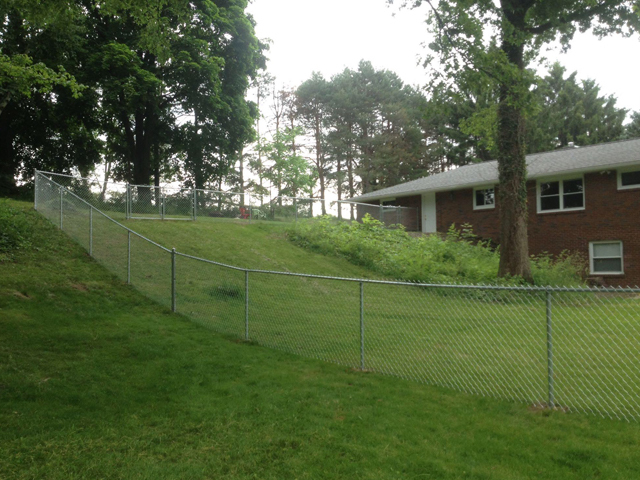 Schedule your Free On-Site Estimate today with one of our experienced representatives or contact us at 330-477-5251 for more information.